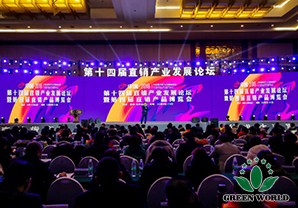 From December 9 to 11, 2018, the Fourteenth Direct Selling Industry Development Forum grandly opened in Jiuhua Spa & Resort of Beijing. This direct selling industry development forum was organized by Beijing Hezonglianheng International Convention Service Co., Ltd., and guided by China Health Association and Tianjin Special Food Industry Association. Many specialists and scholars of the industry and representatives from nearly 100 enterprises nationwide as well as over 3000 industry elites attended the forum. Ms. Tang Lu, manager of media affair department of World (Tianjin) Nutrition & Health Food Co., Ltd. was invited to the conference. The forum took the “New Era of the Nation and New Journey of Direct Selling”as the theme and the “New Retailing, New Technology, New Generation and New Supervision” as the keywords,with the industry specialists, enterprise leaders, industry elites and media guests gathering together to discuss the new journey of direct selling industry’s development in the new era. 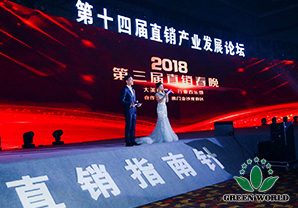 The forum lasted for 3 days, with multiple contents including direct selling industry Spring Festival Gala,summit forum, TED speech, round table dialogue,top teacher lecture, direct selling product exposition and awarding ceremony, etc. In the Fourteenth Direct Selling Industry Development Forum--- 2018 Direct Selling Industry Commendation Ceremony in Asia-Pacific Region, heavyweights of the industry grandly commended the enterprises, entrepreneurs, leaders and marketing systems making outstanding contributions to the industry development. 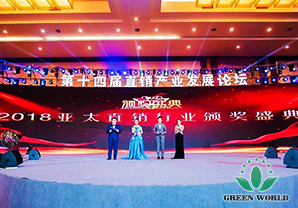 World (Tianjin) Nutrition & Health Food Co., Ltd. boasted multiple honors. 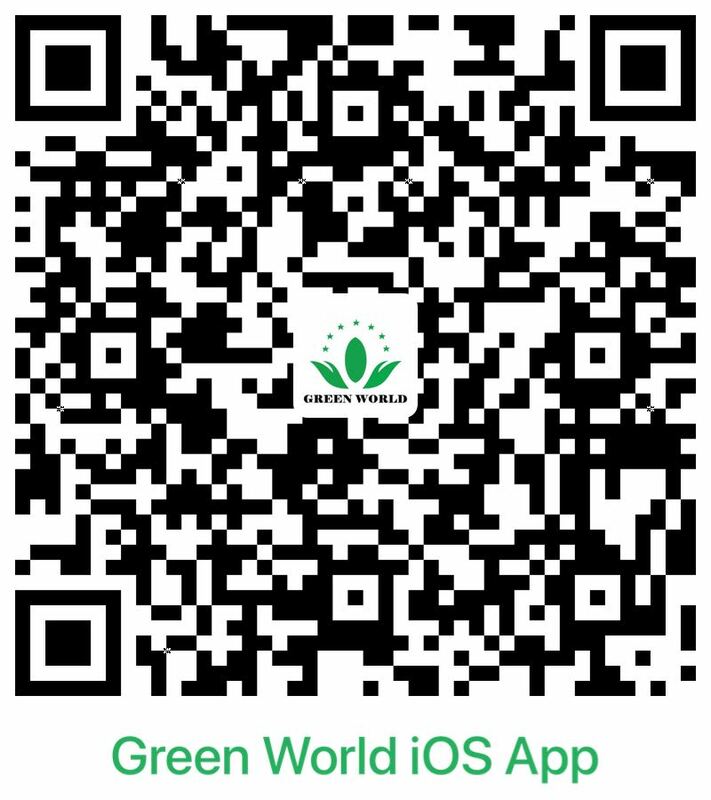 With 24 years of development history, Green World insists in taking all natural herbs as raw materials and its product had been sold to nearly 50 countries and regions all over the world. Then, Green World returned to China. Green World concept and spirit had been already spread to the five continents. 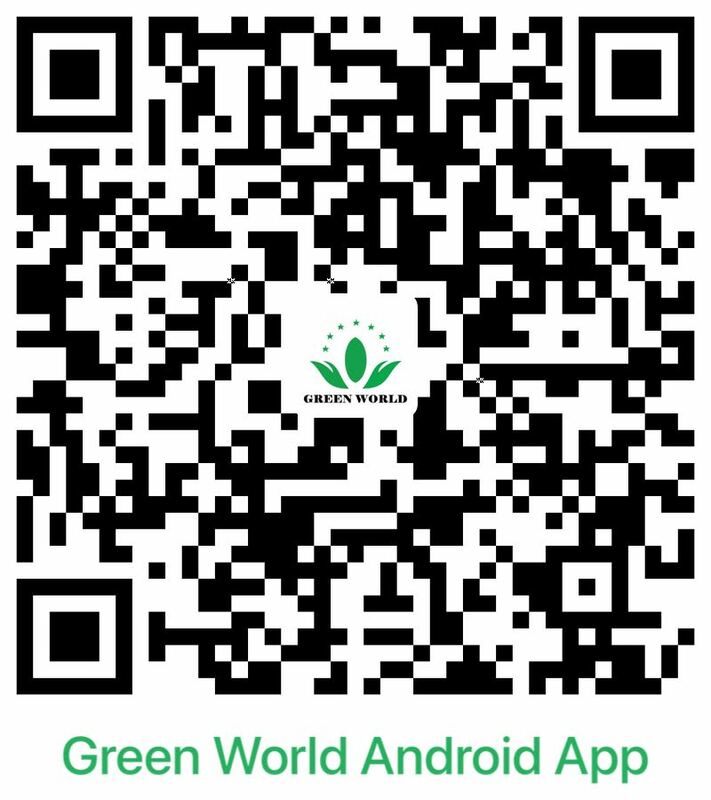 In the future, Green World would develop more customized product to serve customers and benefit more people. The Direct Selling Industry Development Forum had been held for 16 years, engaging in providing service to the sustainable development of the industry and enjoyed the good reputation of “Direct Selling Compass . Industry Davos”. 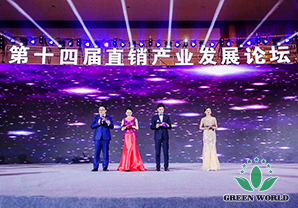 The honors obtained by World (Tianjin) Nutrition & Health Food Co., Ltd. in this forum were all from the approval and encouragement of leaders of all walks of life, the public and news media. Green World would take it as an opportunity, spare no effort to move forward to become the most trustful nutrition and health product enterprise and make contributions to the flourish of health industry.